Unique Opal Jewellery | Rocks & Co.
OPAL JEWELERY ONLINE AT Rocks & Co. The most beautiful jewellery set in Opal can be found online at Rocks & Co. 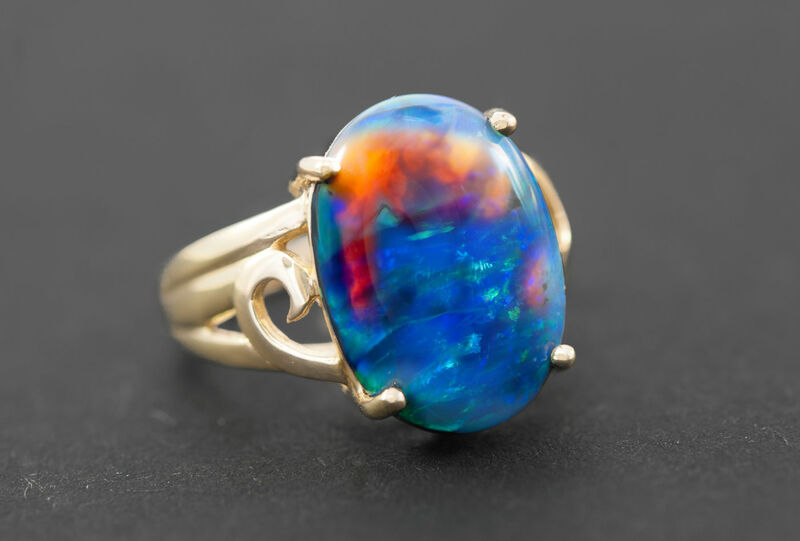 Rocks & Co. has a great selection of Opals from all around the world. 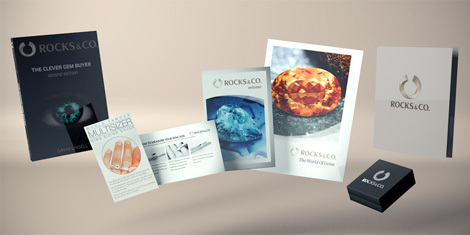 All Opal jewellery offered by Rocks & Co. are delivered with the upmost care and delivered with a certificate of authenticity.